There will no longer be a fine if a car's registration expires because the owner did not receive a notice. Governor Bruce Rauner signed a bill prohibiting the state from imposing a delinquent registration renewal fee. It's a response to the Secretary of State's decision to suspend registration reminder notices to save money during the budget impasse. 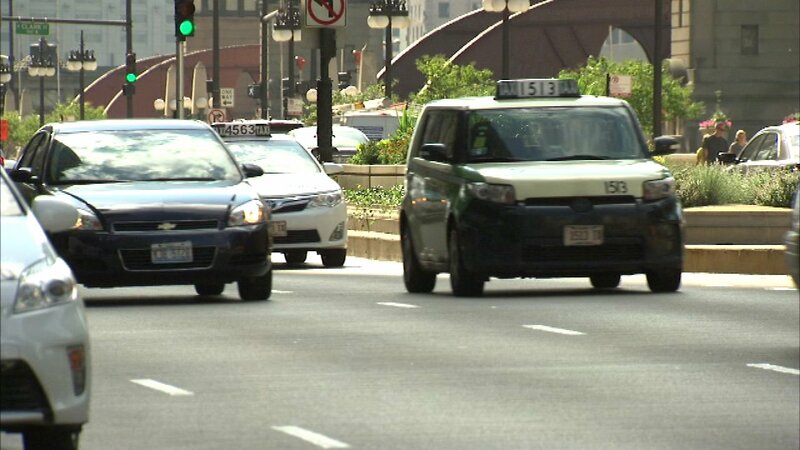 About $9 million in late fees have been assessed to Illinois drivers already.